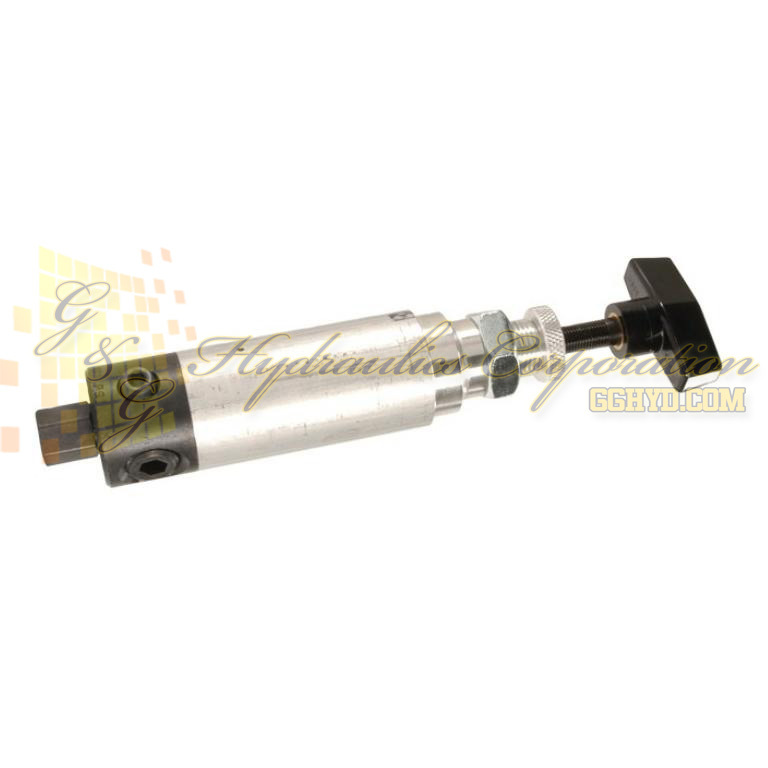 Application: Single or double-acting cylinders. Permits adjusting operating pressures at various values below relief valve setting of pump. Operation: Regulator valve is easily adjusted to maintain pressures between 300 and 10,000 psi. Maintains a given pressure setting within 3% over repeated cycles. Flow range is 17 cu. in./minute to 6 gpm. Simply turn the handle clockwise to increase the pressure setting, counter-clockwise to reduce pressure. NOTE: 3' Drain Line Kit is Included.